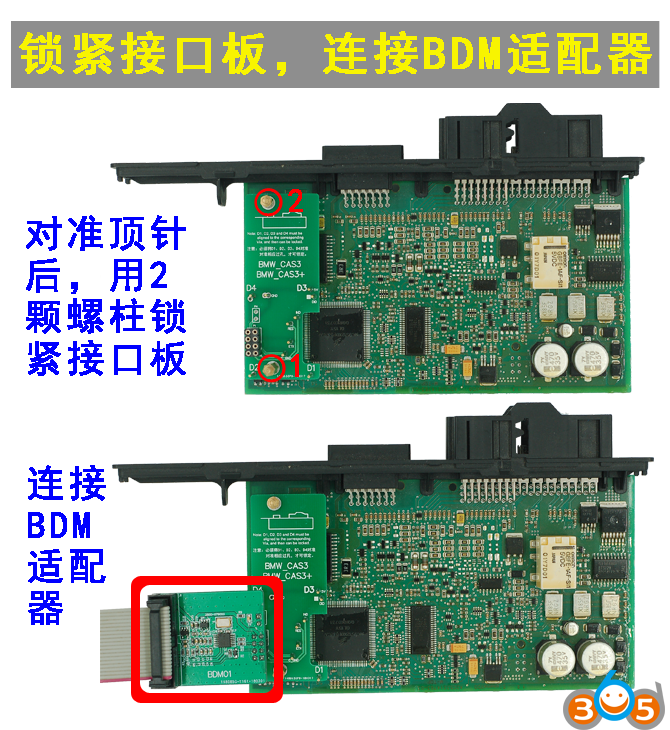 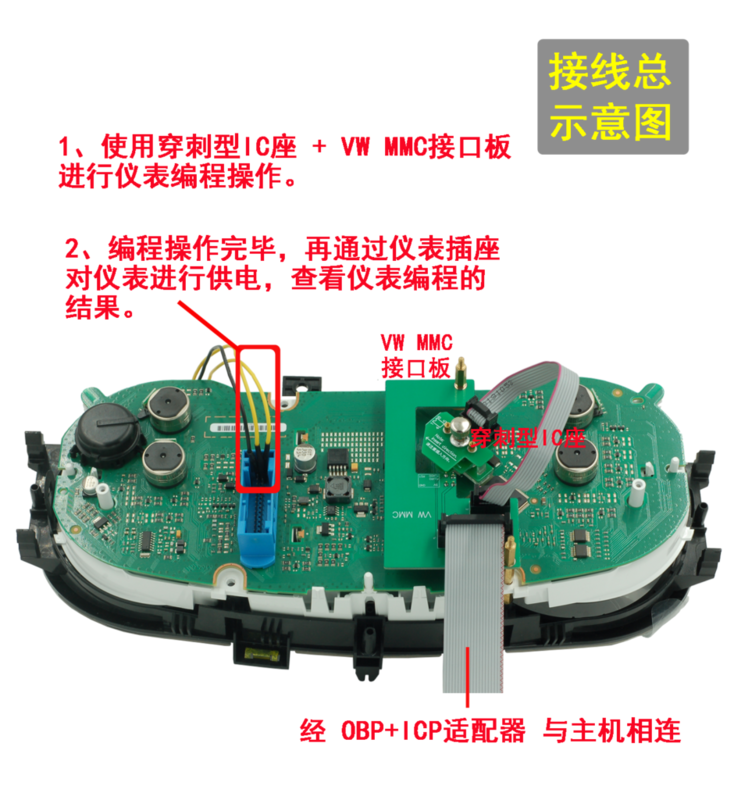 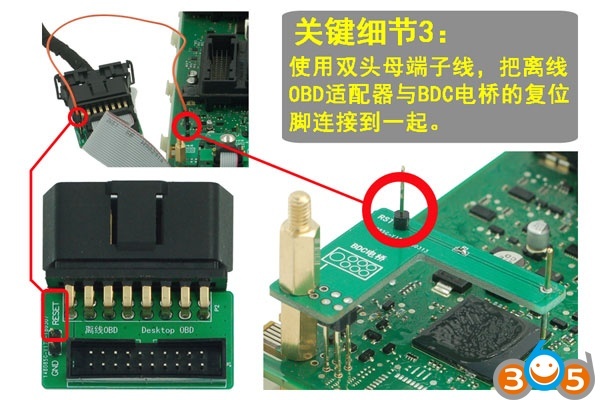 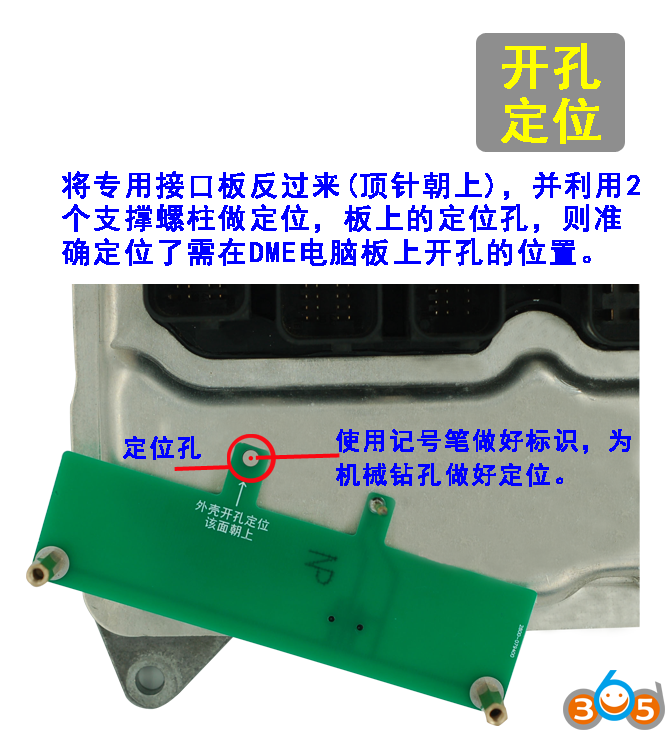 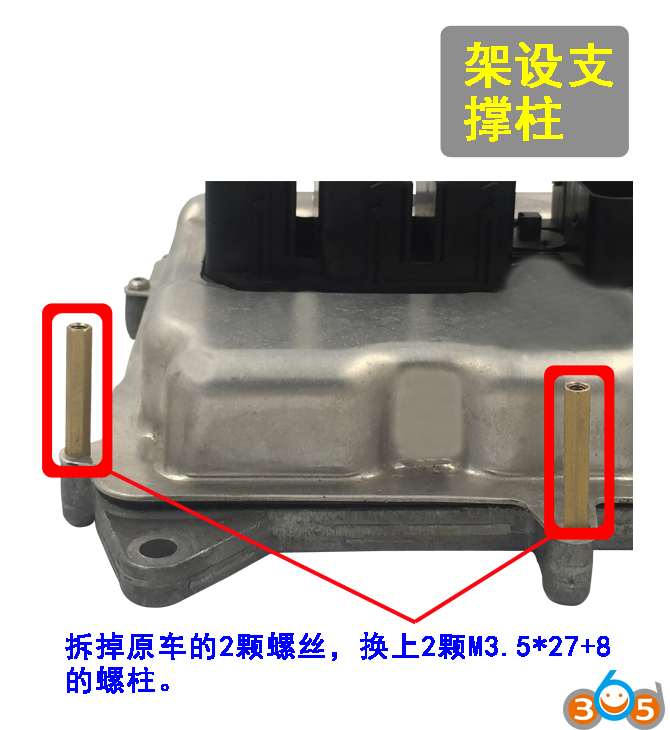 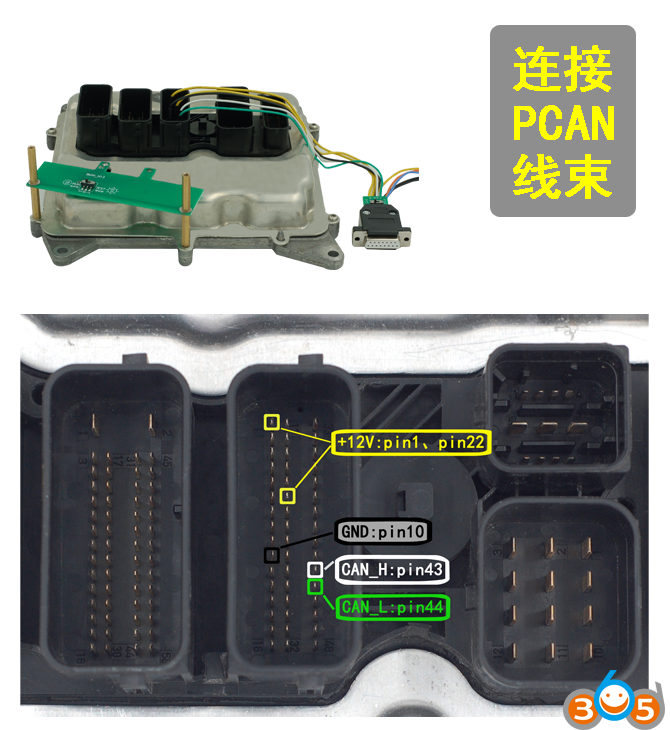 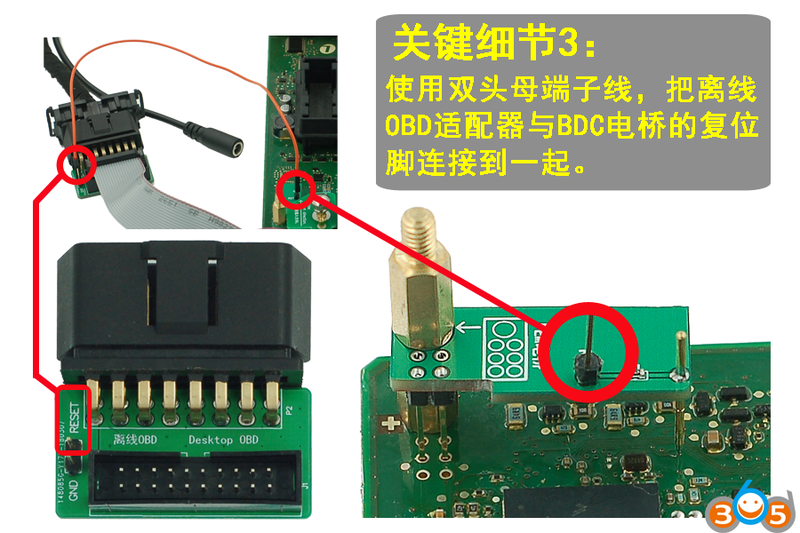 This entry was posted in car key programmer and tagged BMW key programmer, Yanhua ACDP, Yanhua Mini ACDP on May 28, 2018 by obd365. 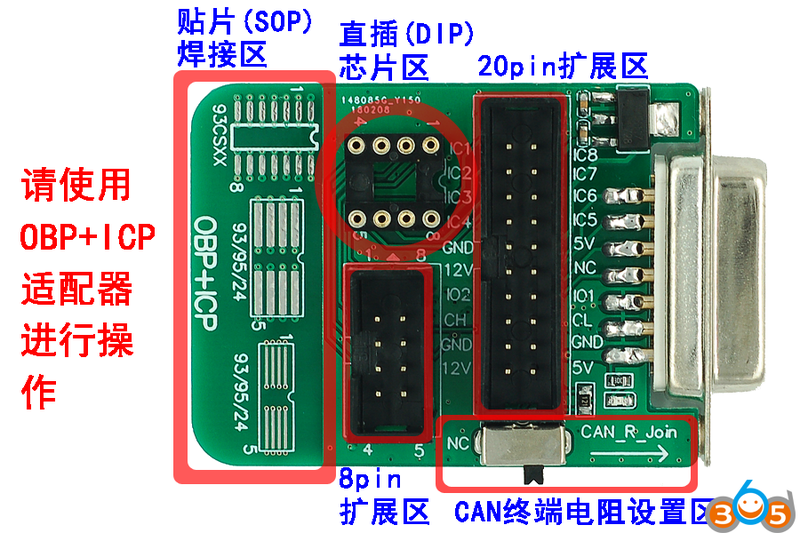 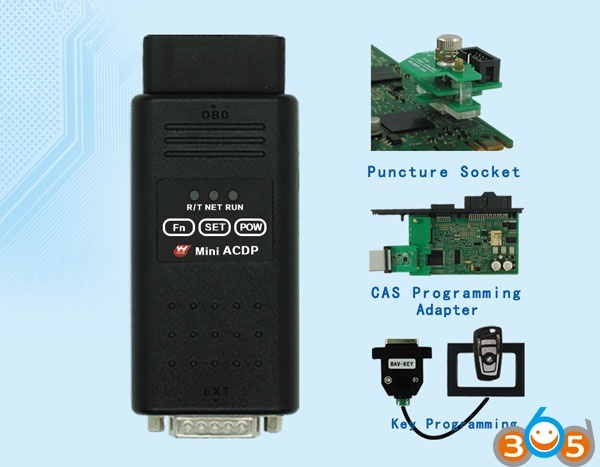 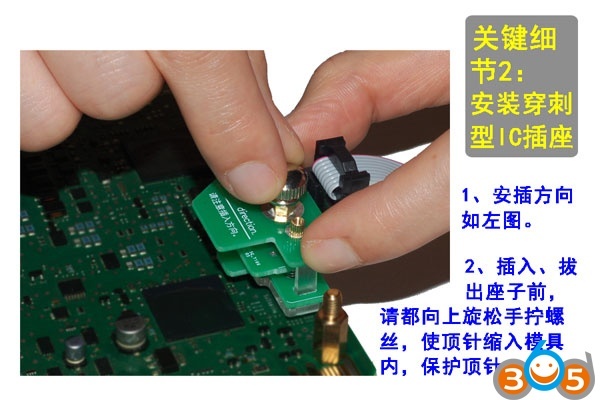 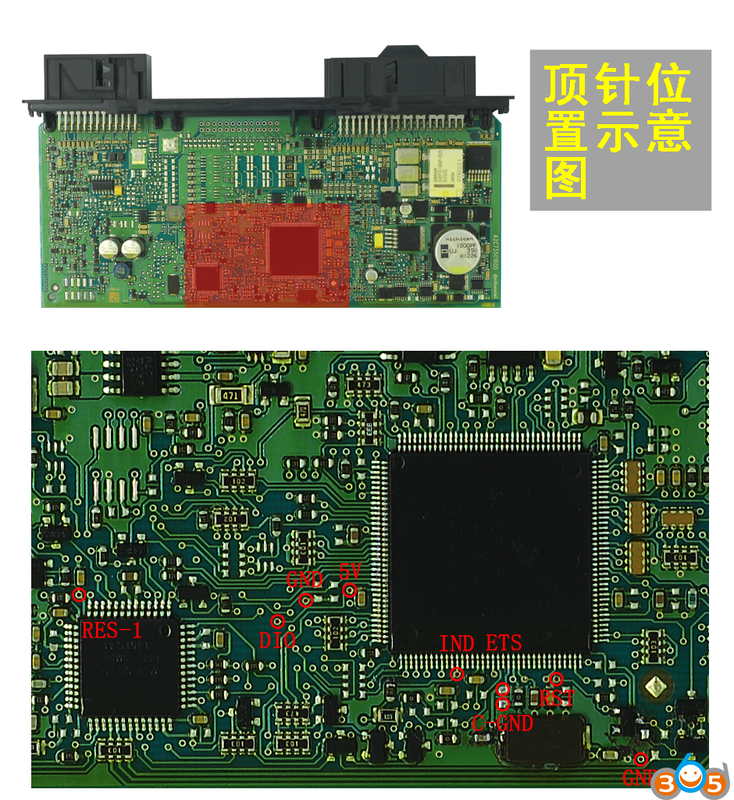 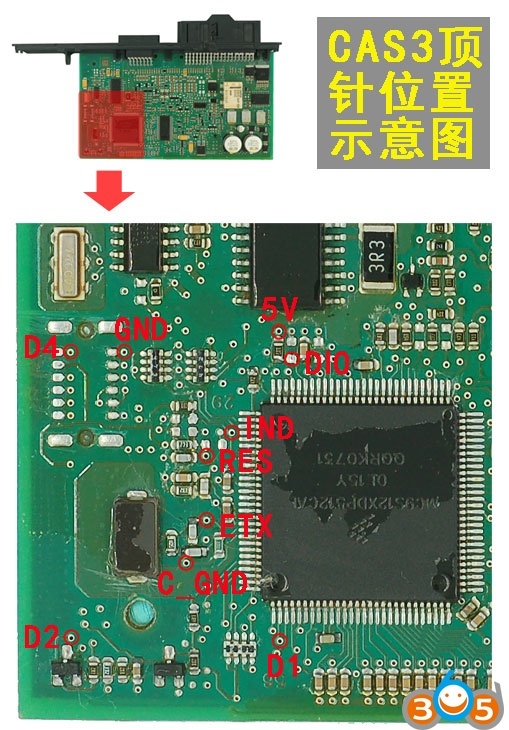 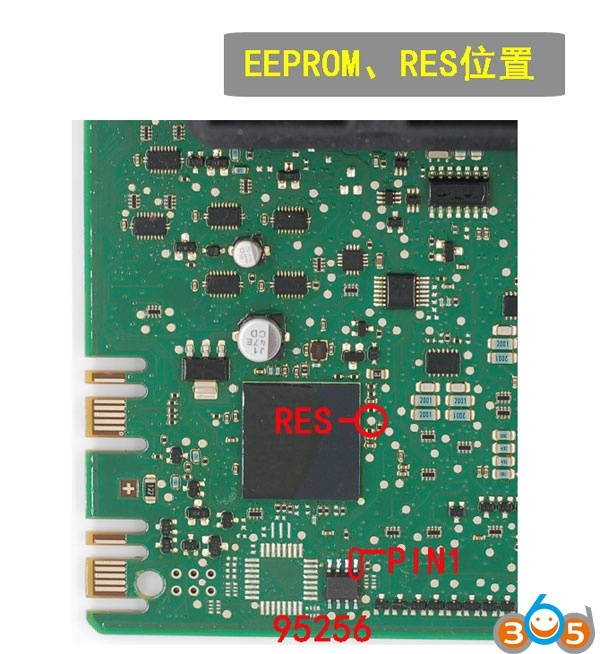 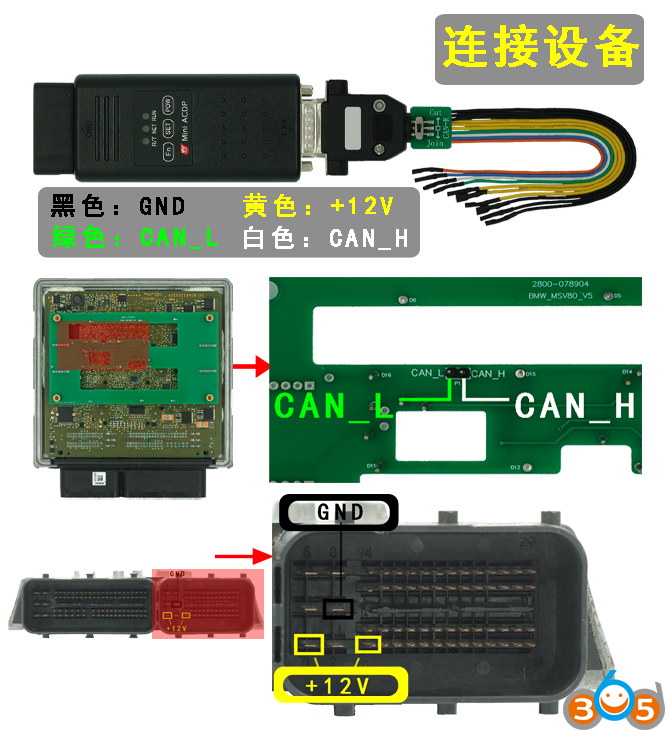 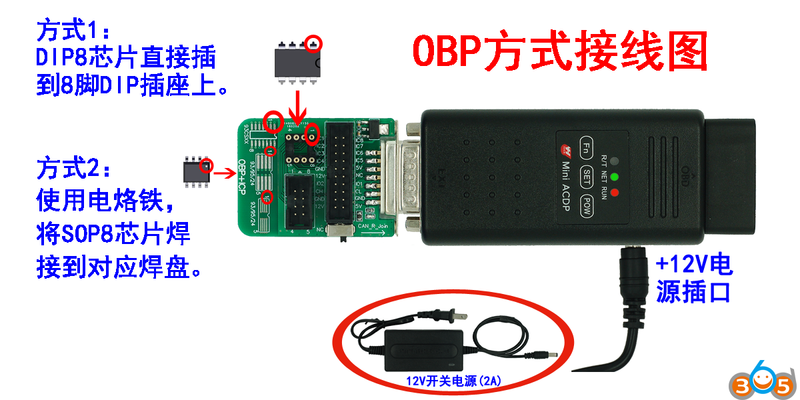 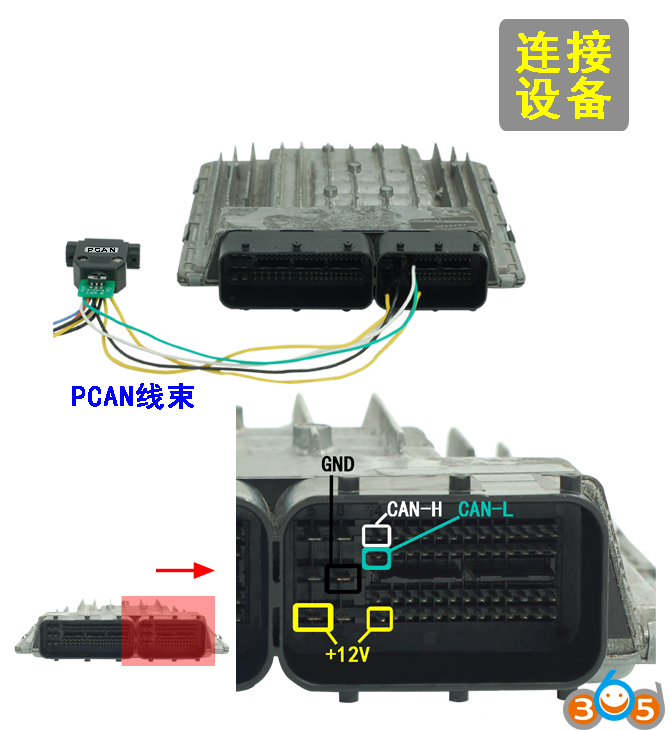 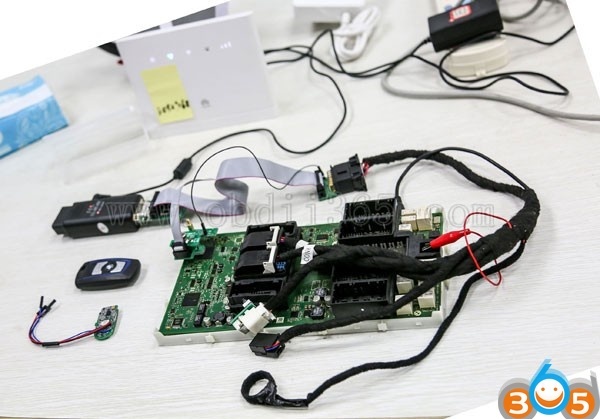 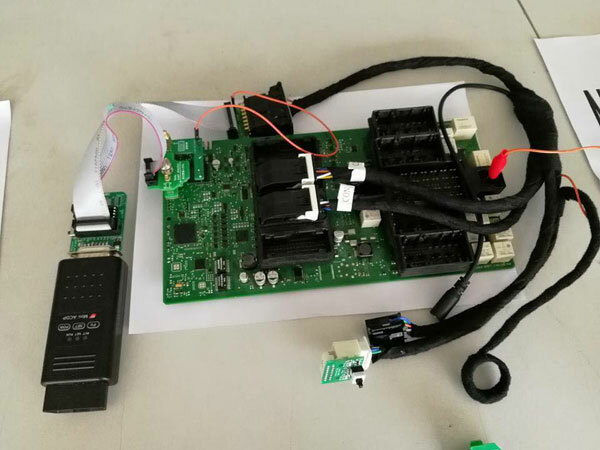 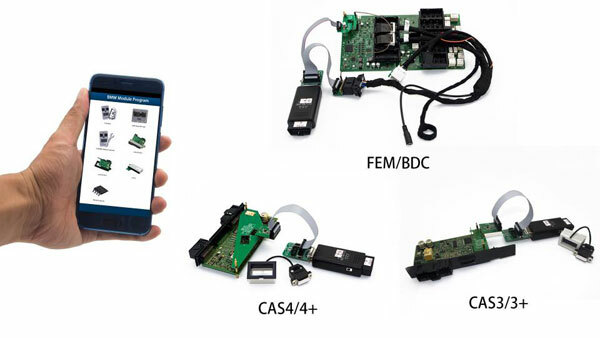 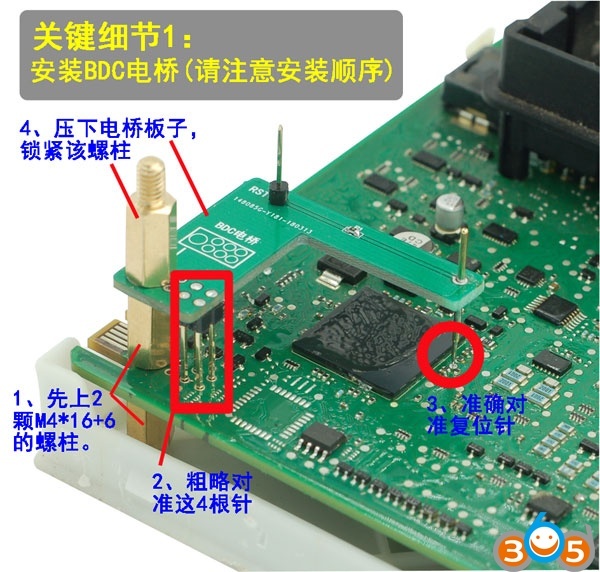 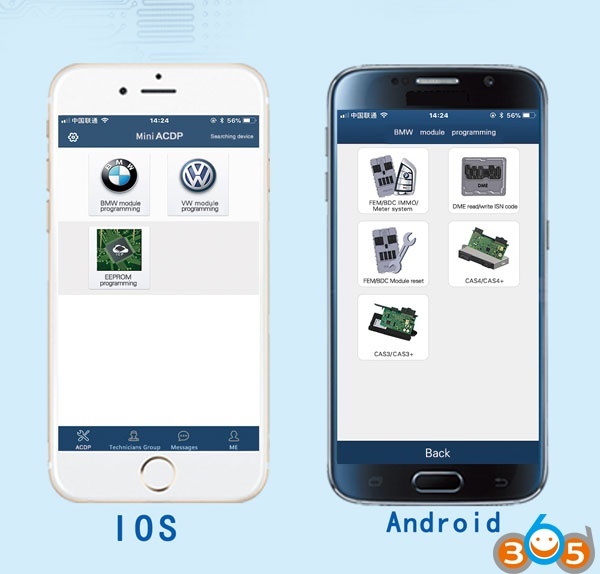 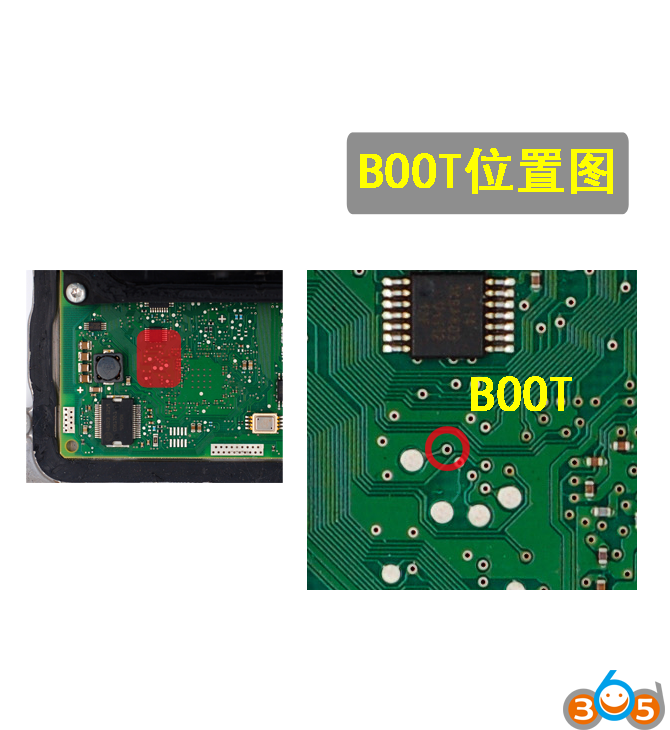 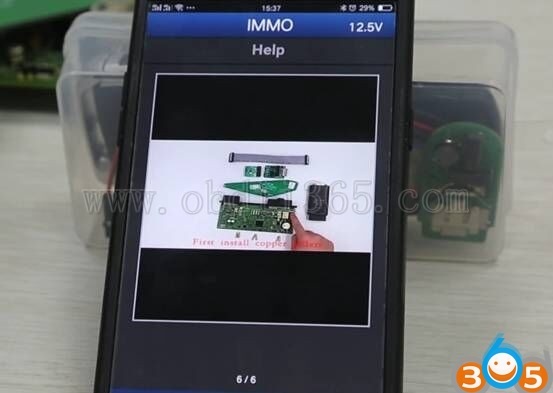 Yanhua Tech company has newly developed a power key programming and mileage tool-Yanhua Mini ACDP programming master which is featuring no soldering BMW: CAS4/FEM/BDC/160DOWT. 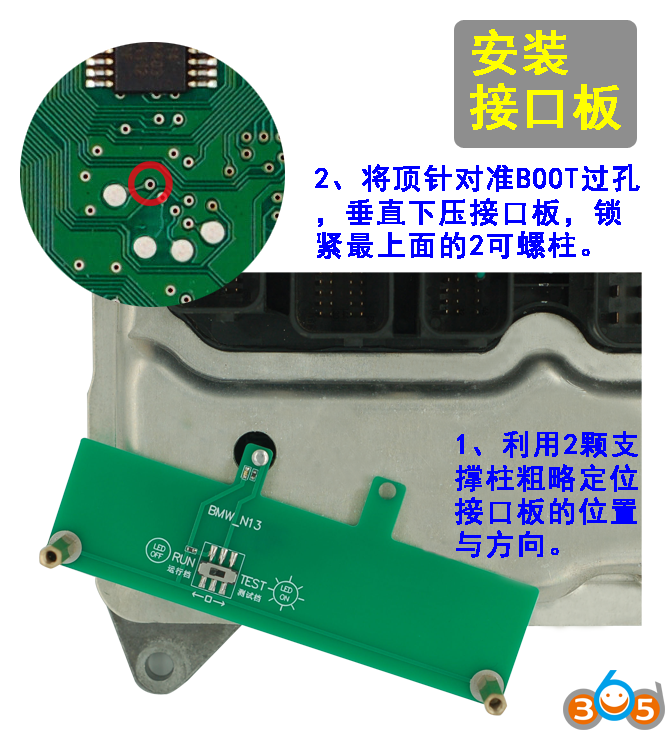 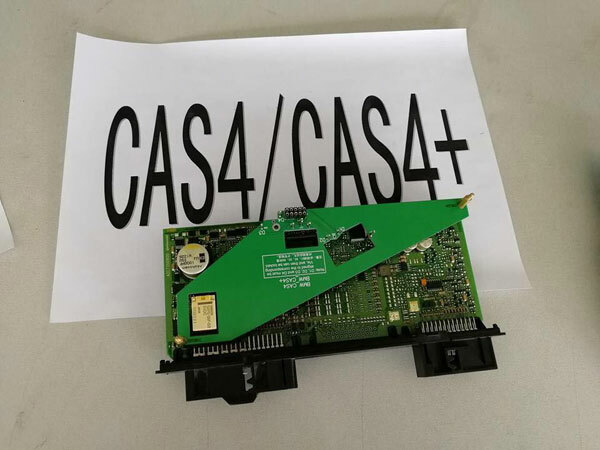 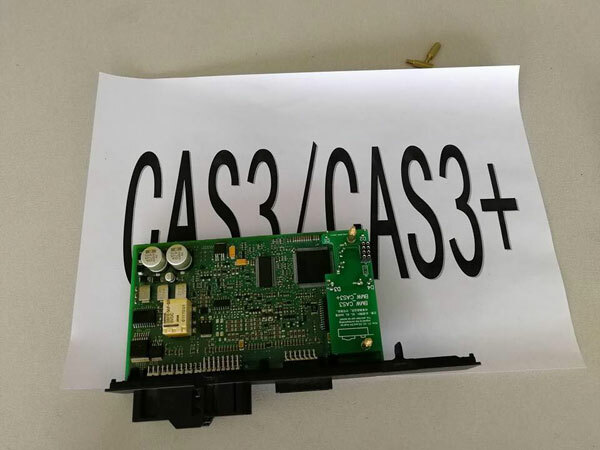 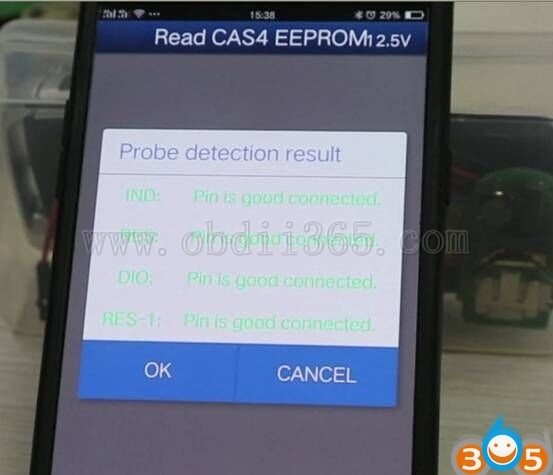 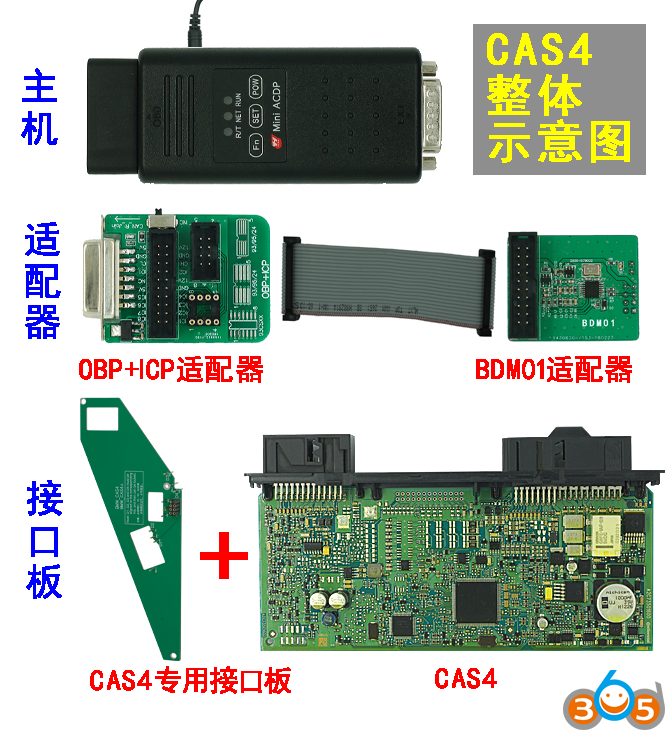 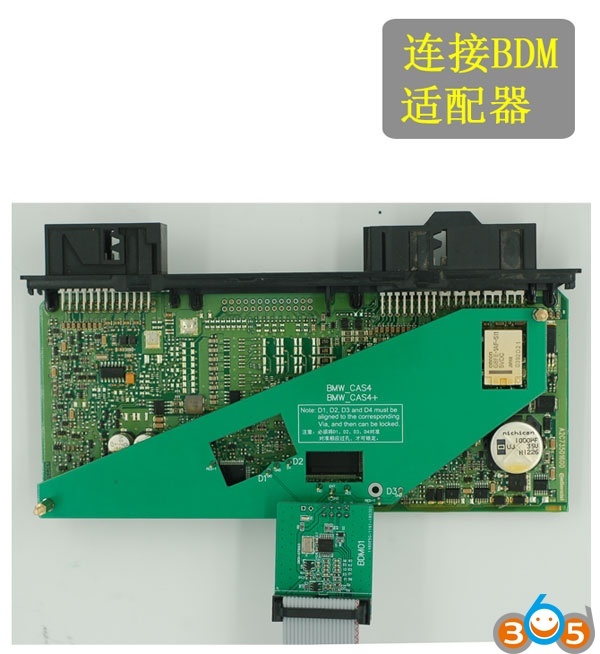 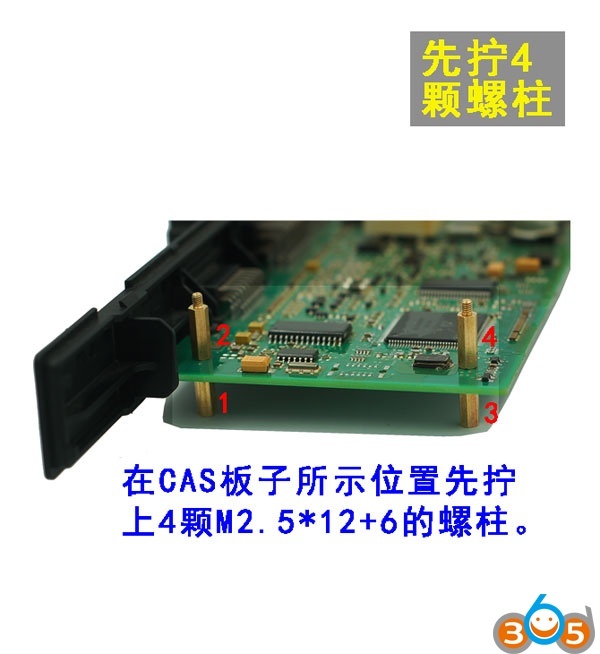 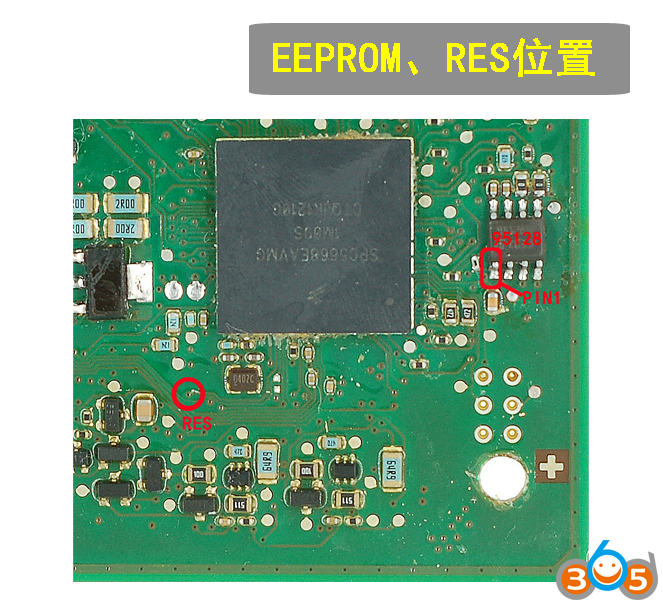 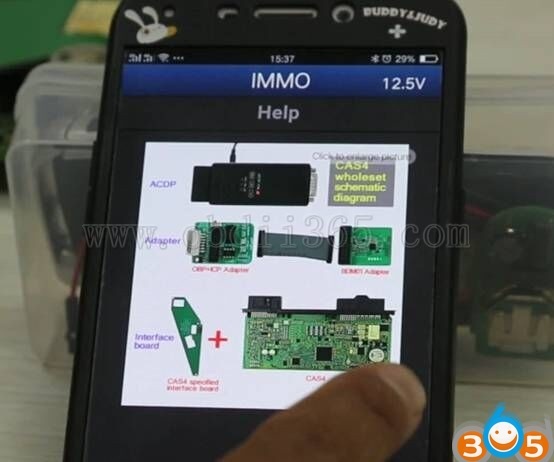 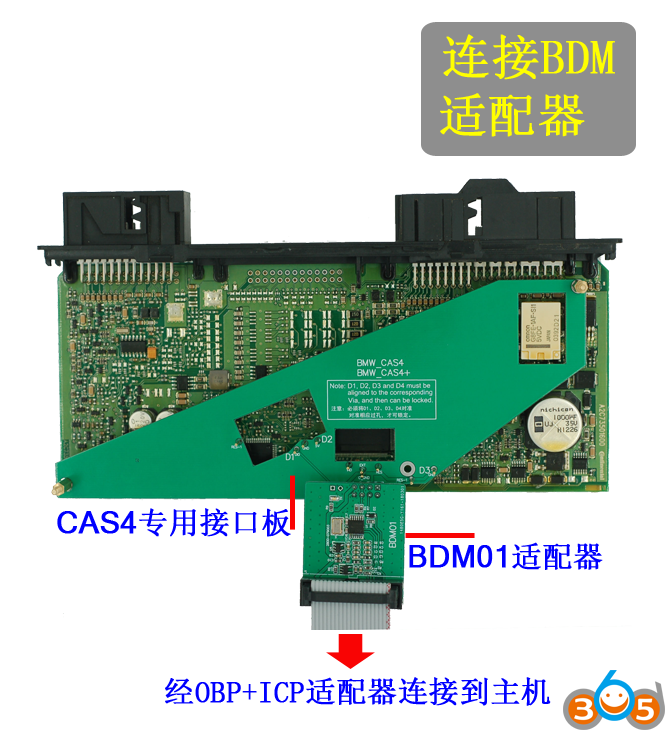 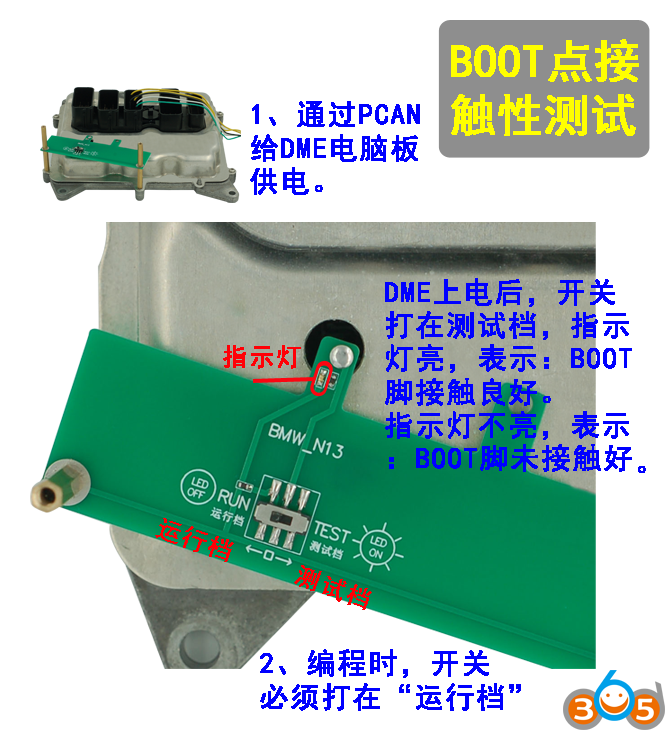 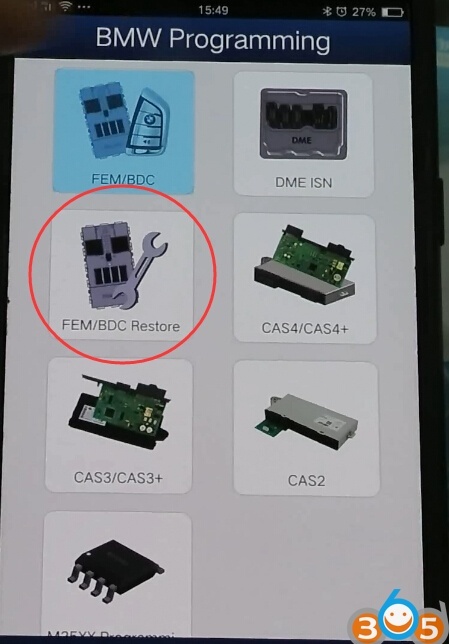 (1) Support CAS1 -CAS4+ and FEM/BDC IMMO key programming, mileage reset, module recovery. 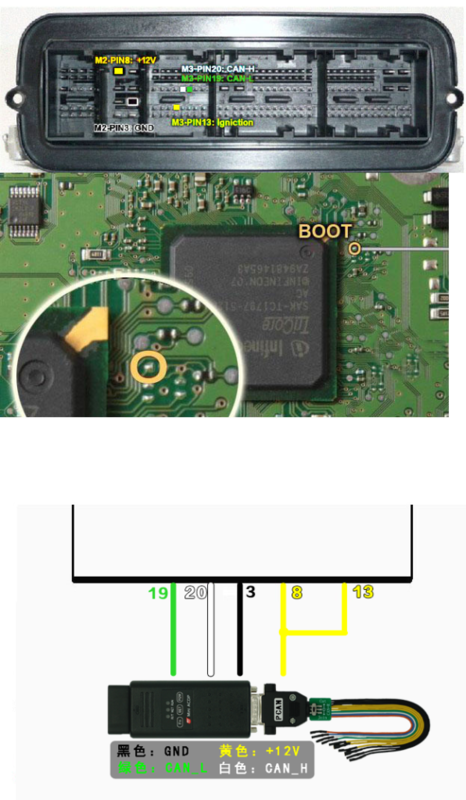 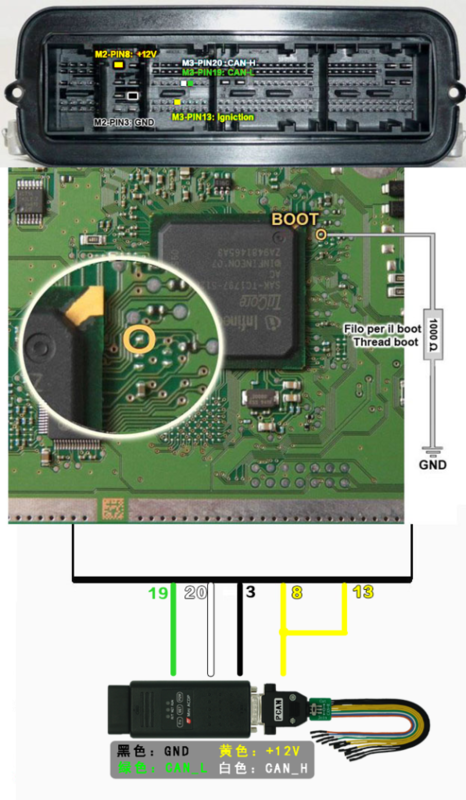 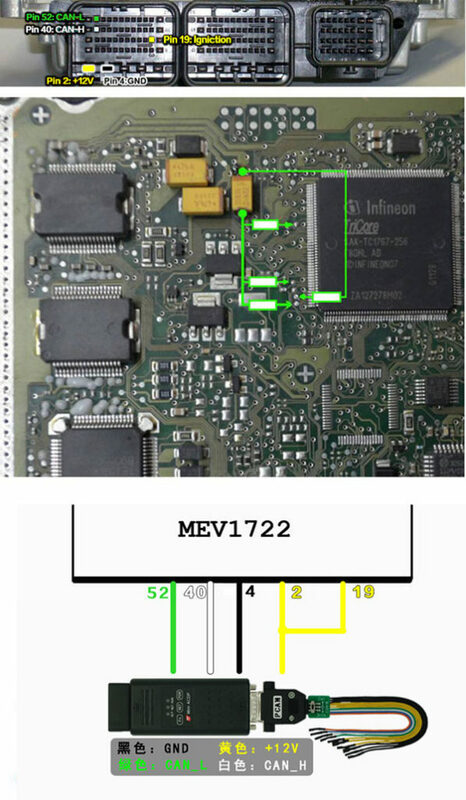 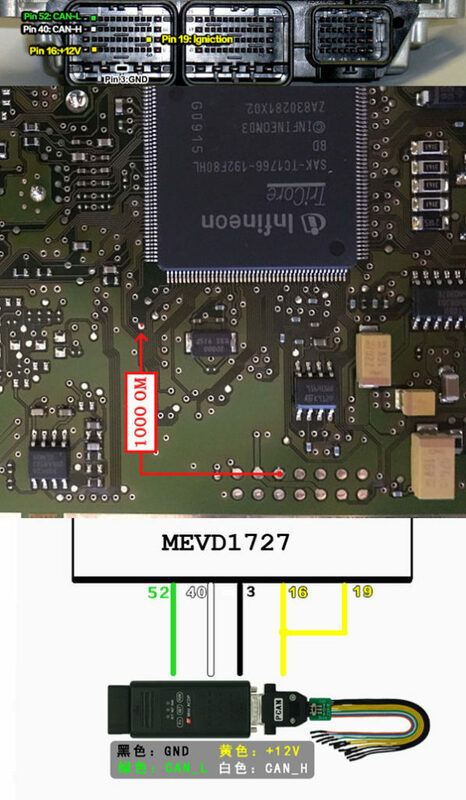 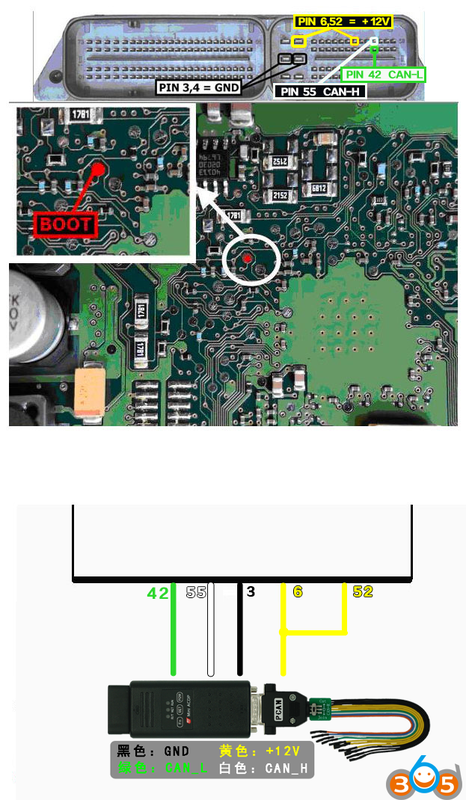 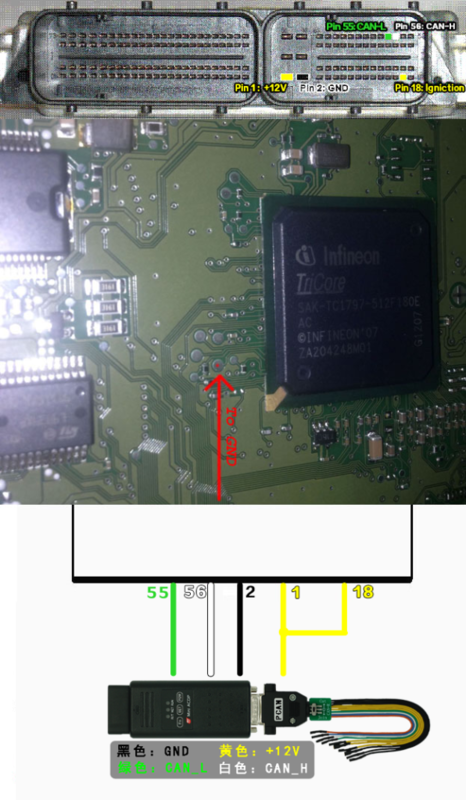 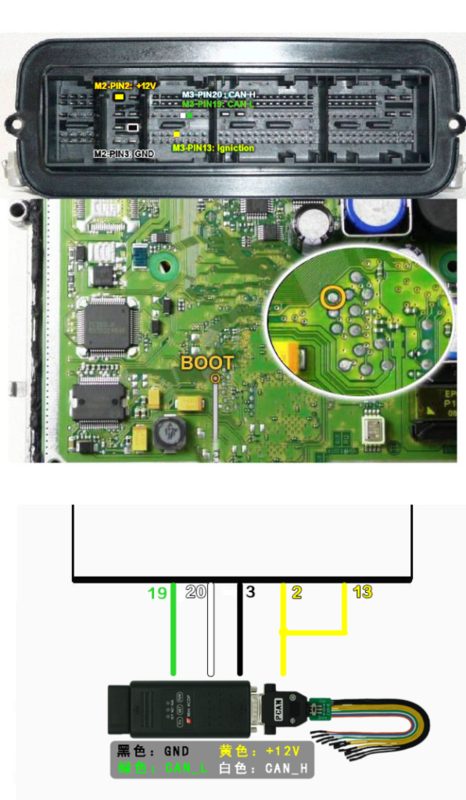 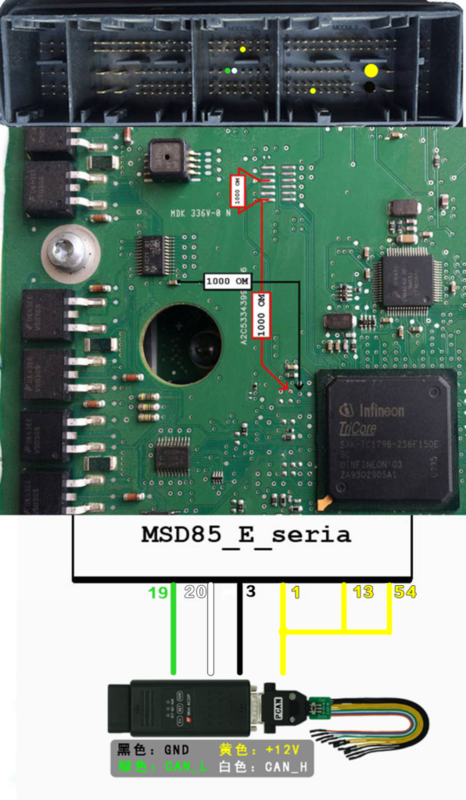 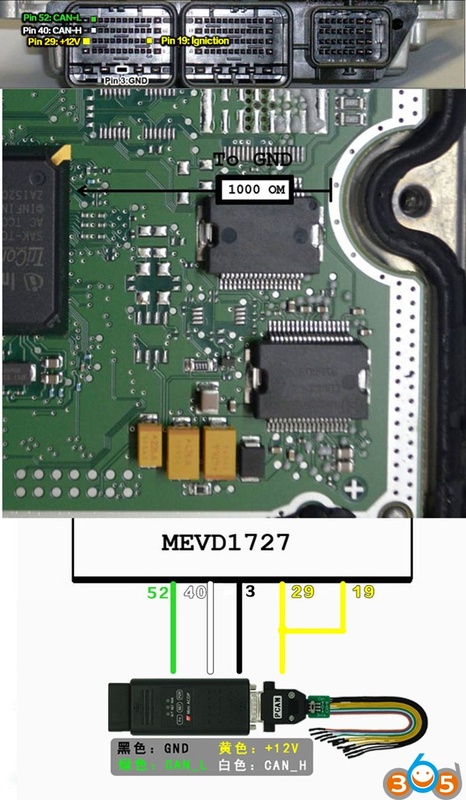 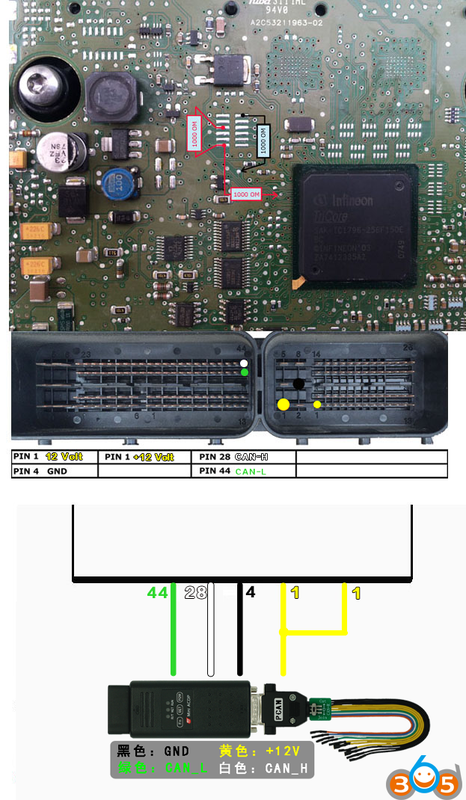 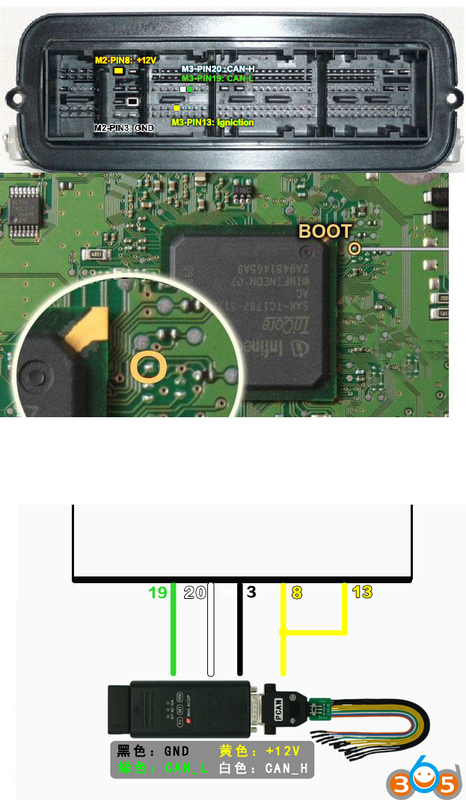 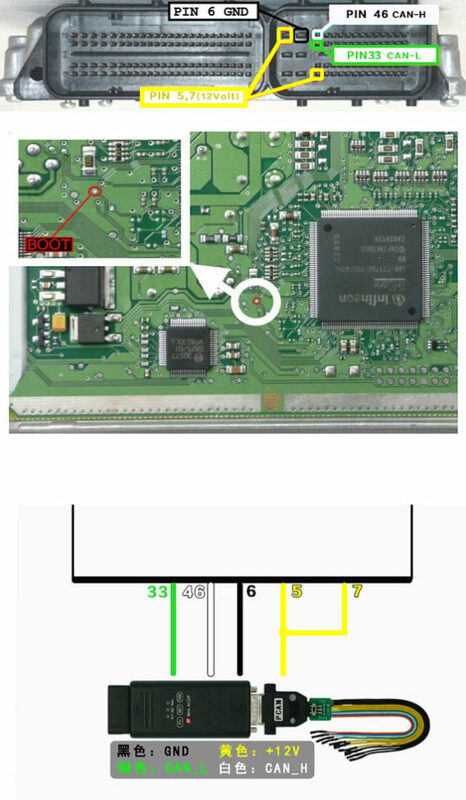 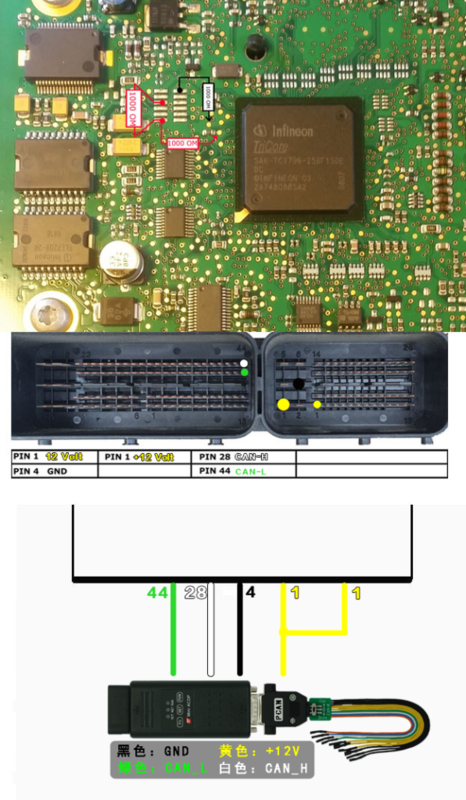 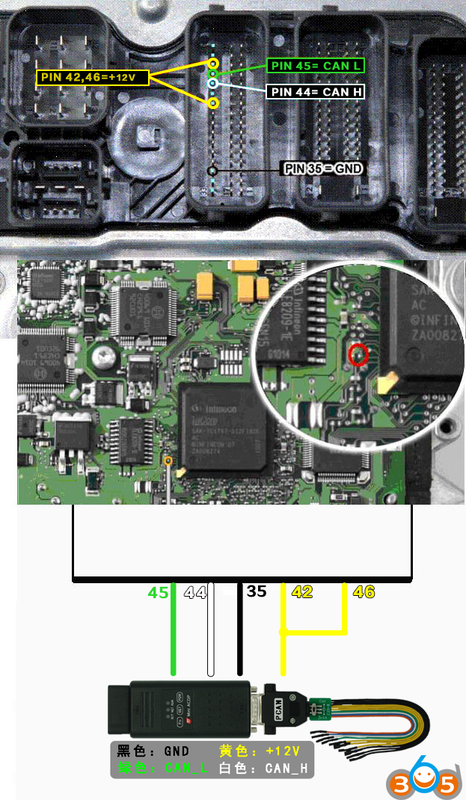 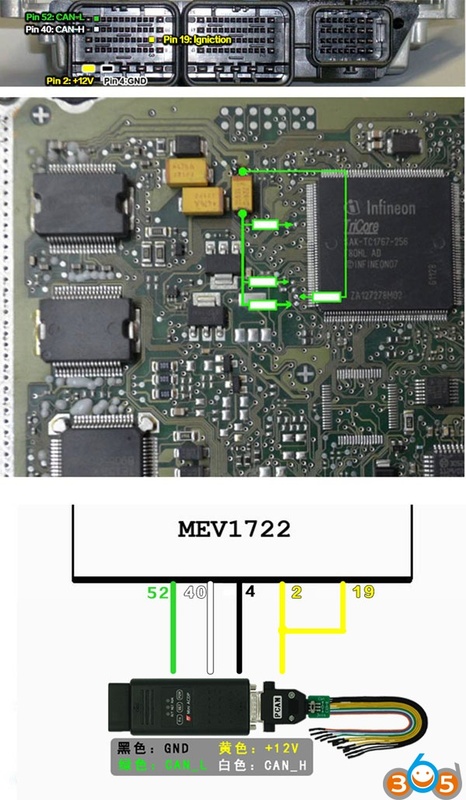 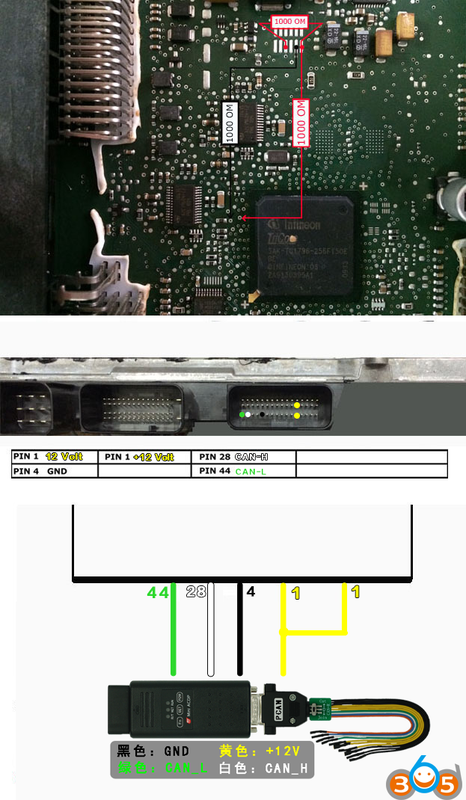 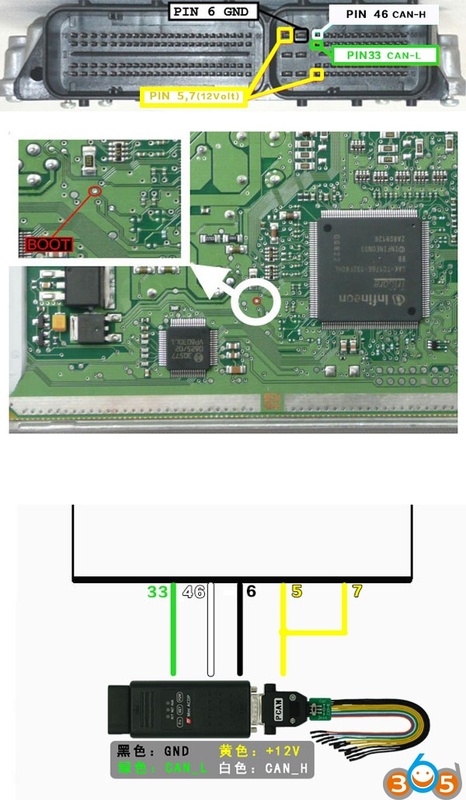 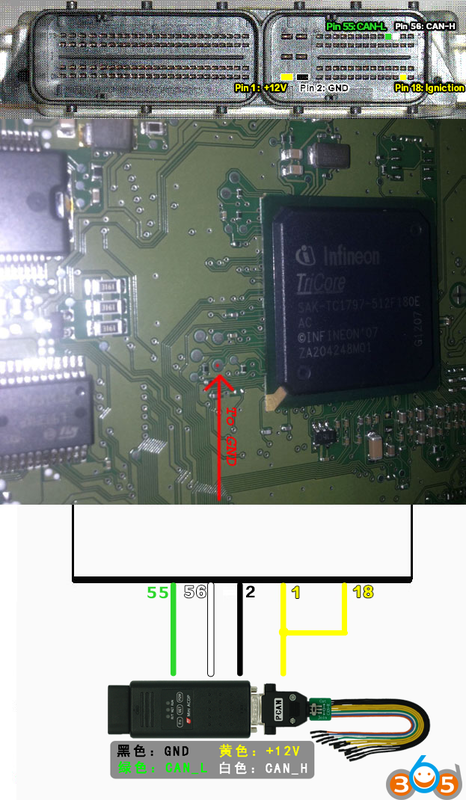 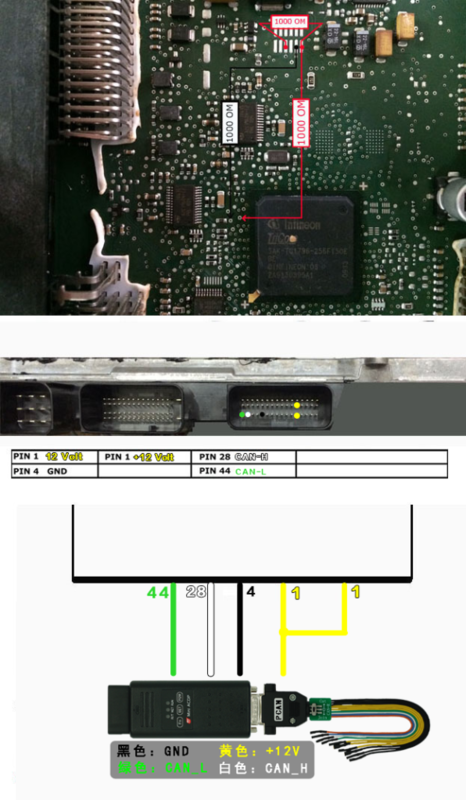 (2)BMW ECU data reading and ISN code reading. 5. 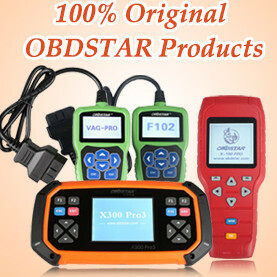 Benz, BMW, Audi and various models are upgraded successively. 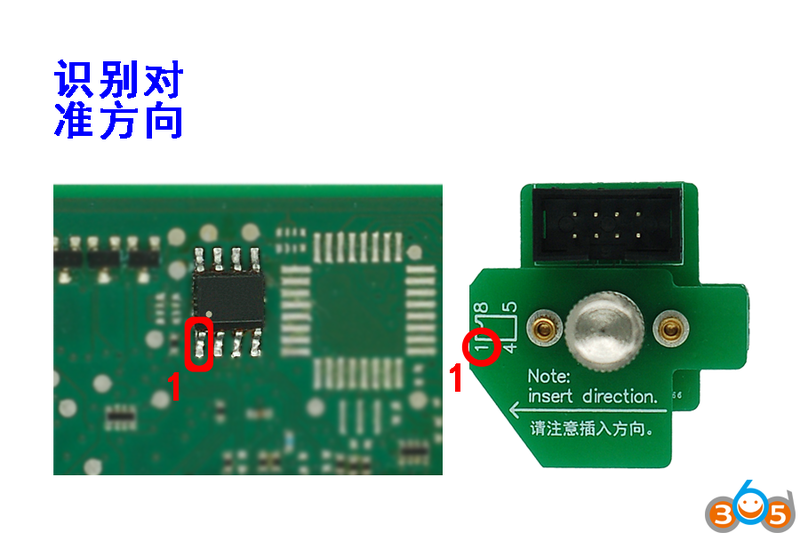 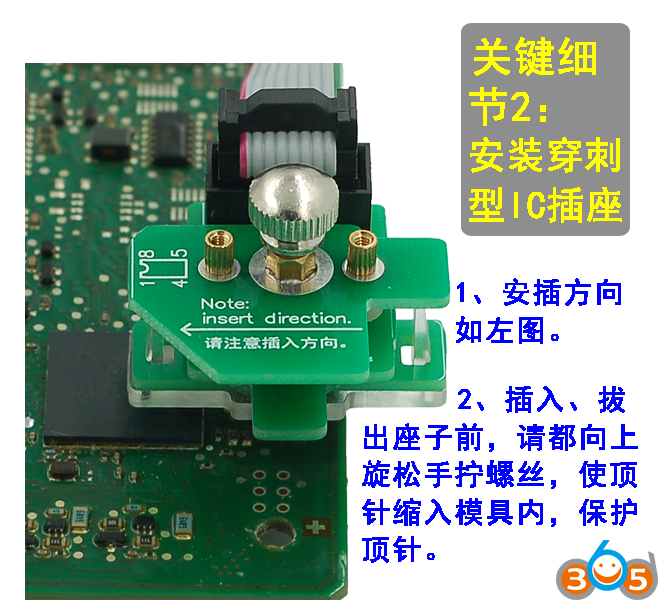 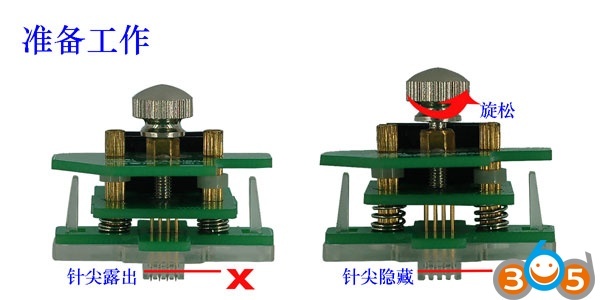 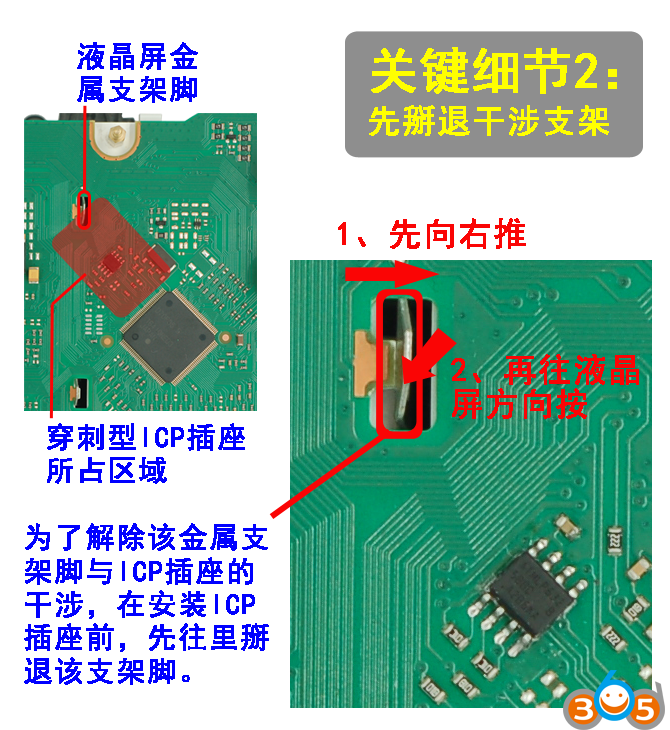 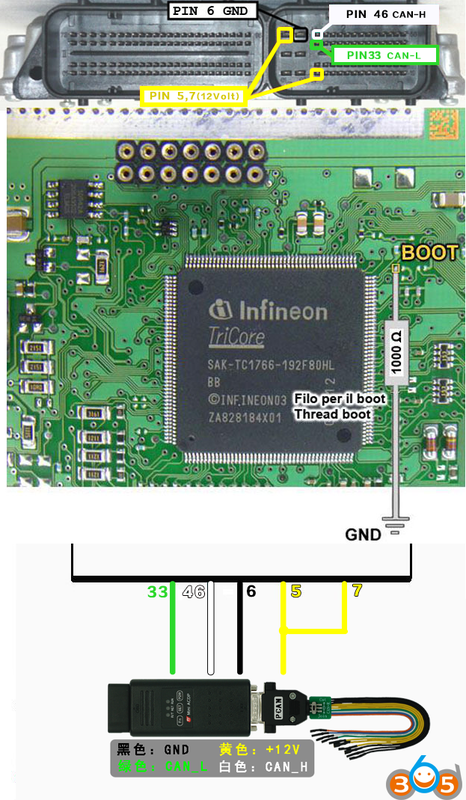 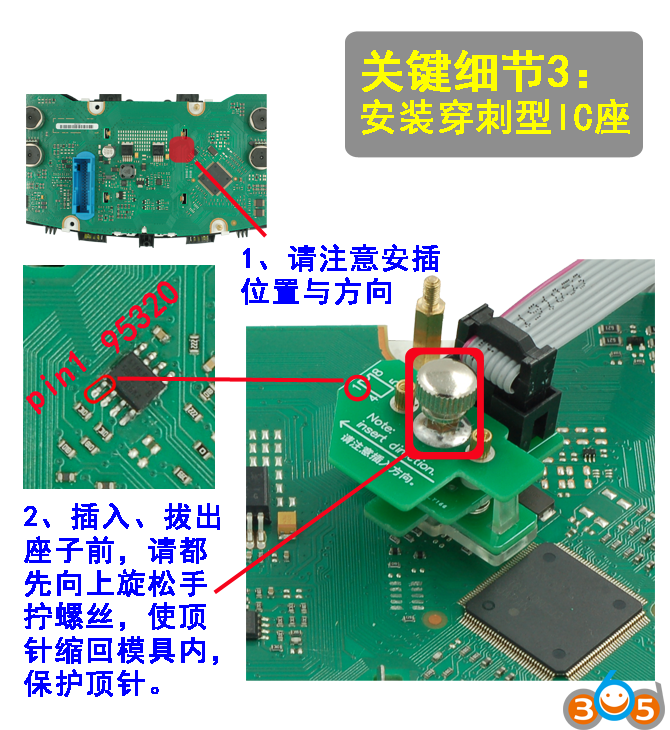 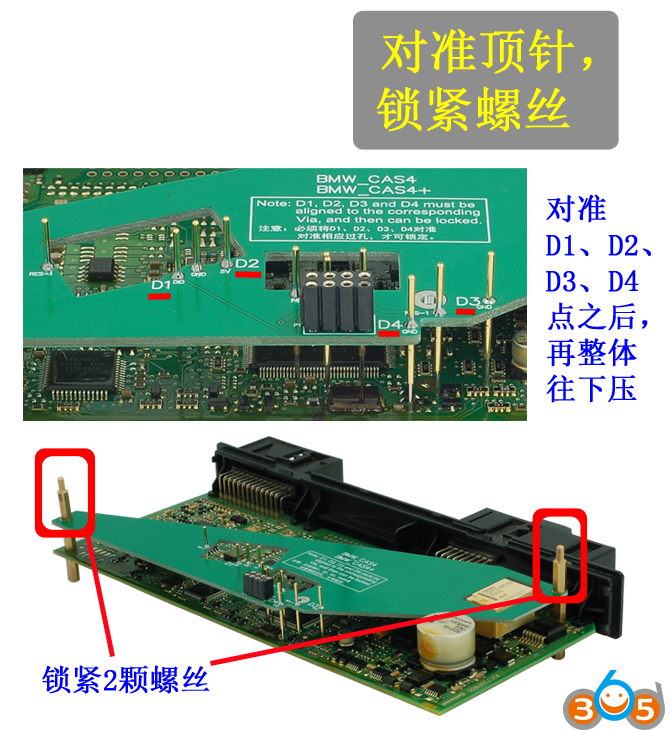 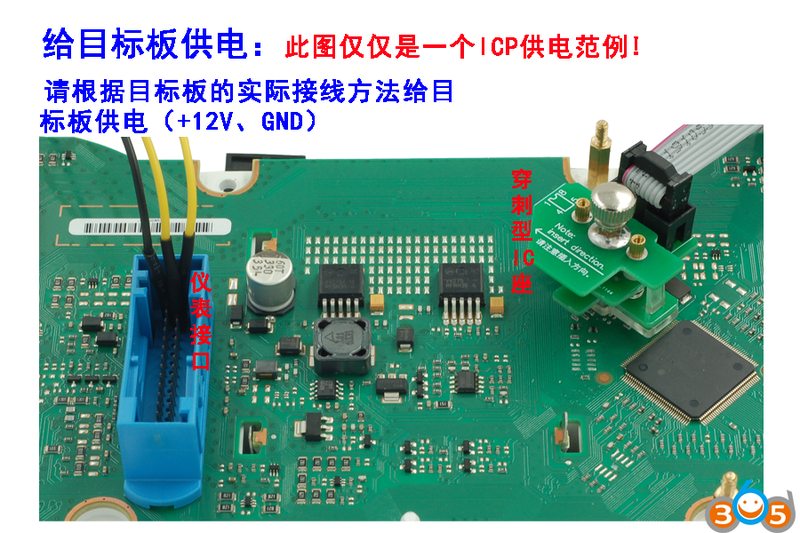 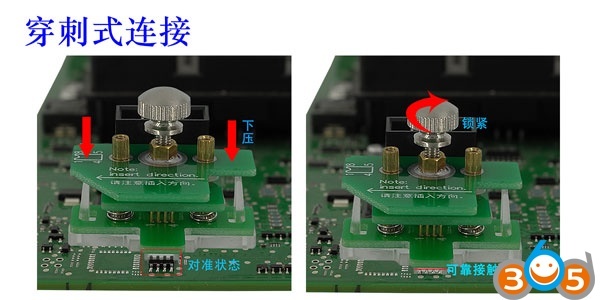 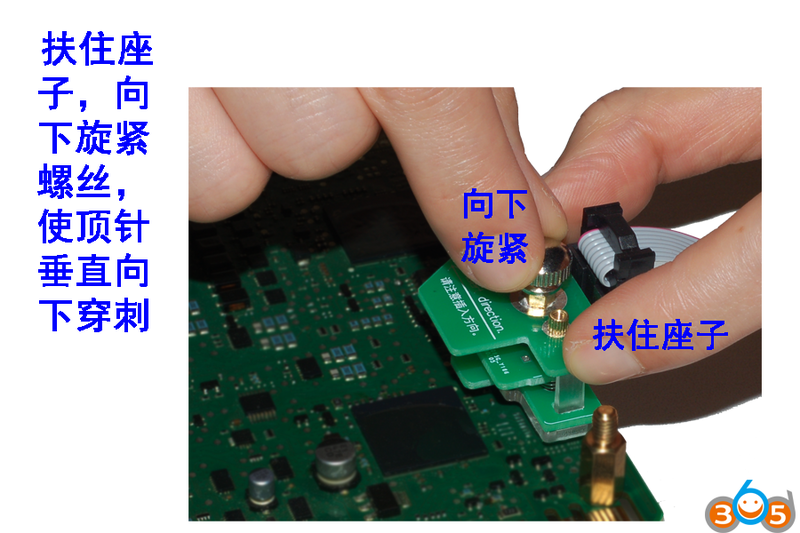 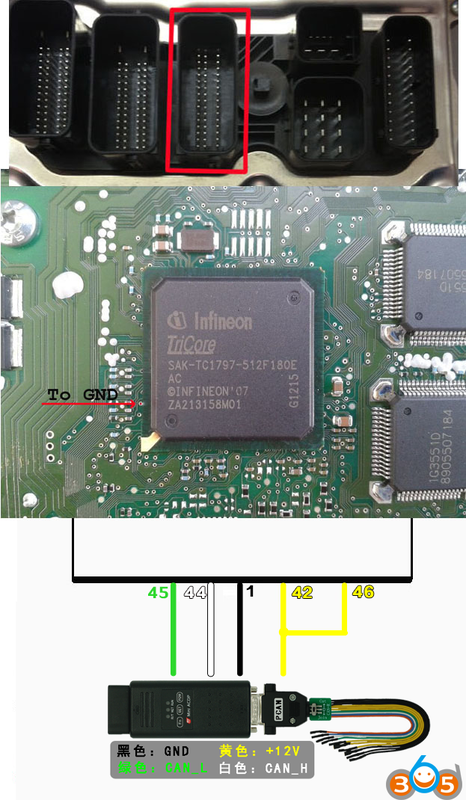 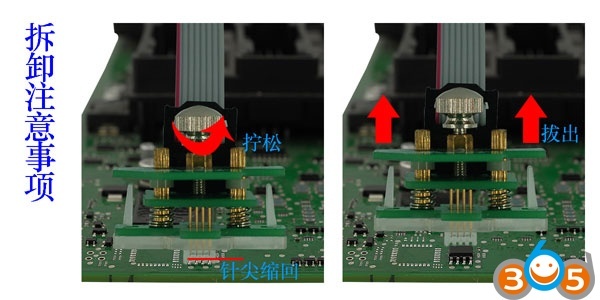 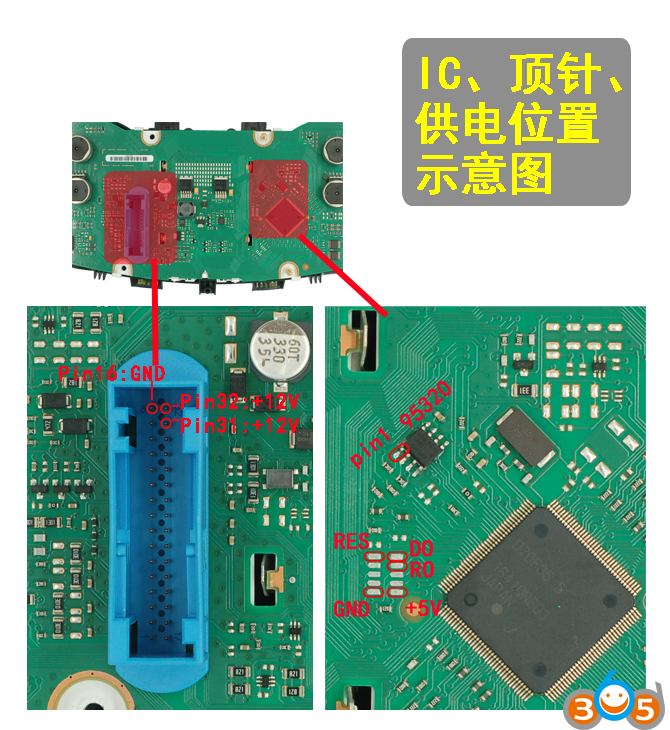 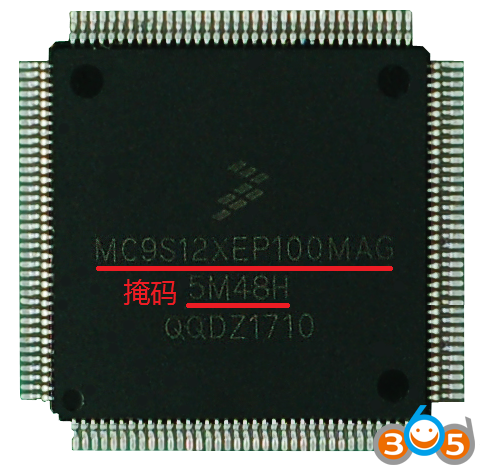 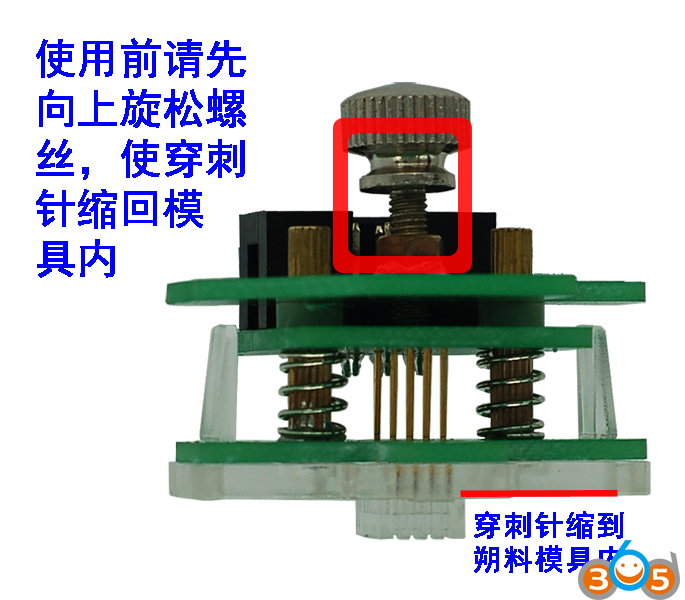 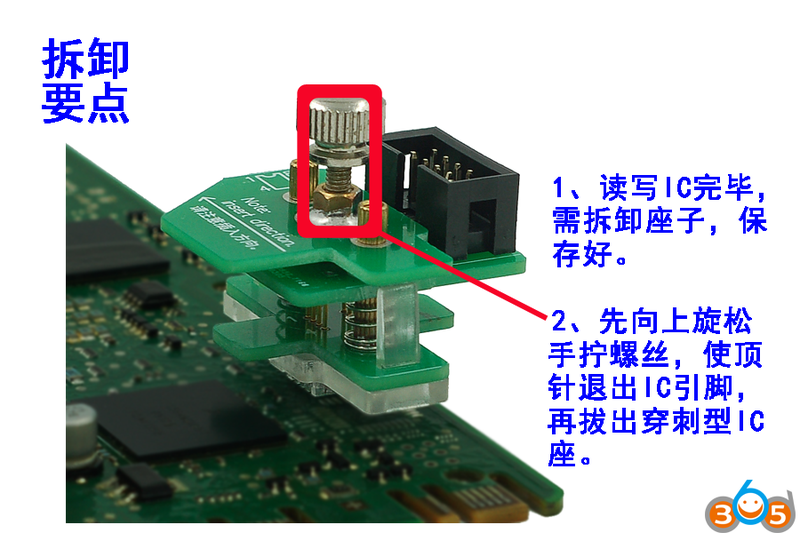 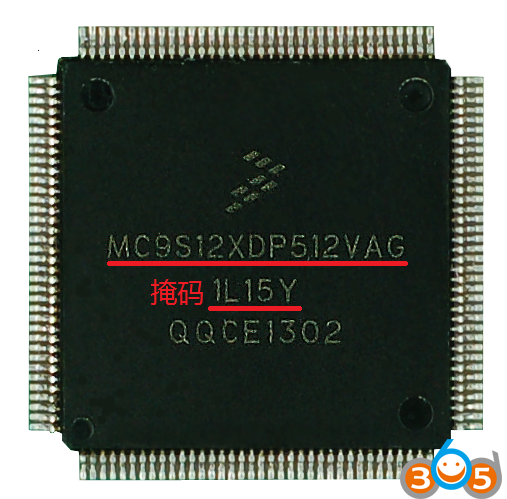 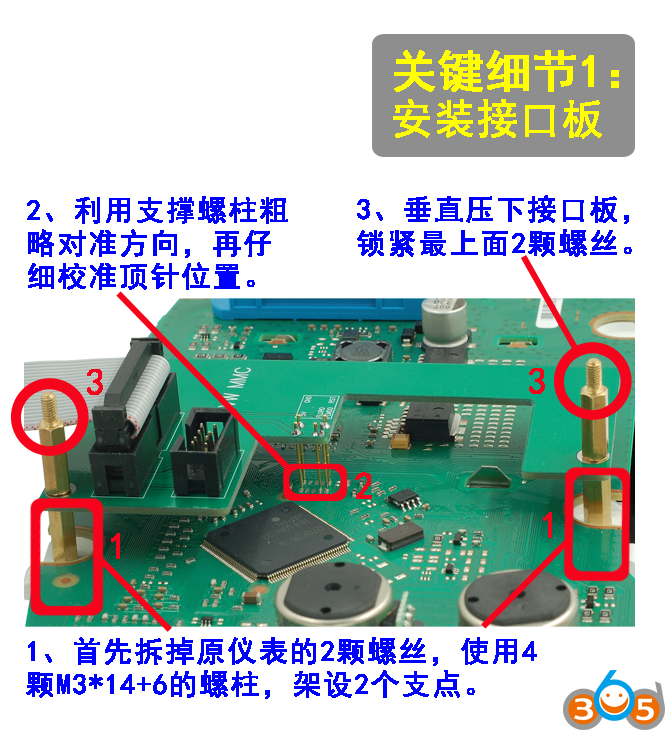 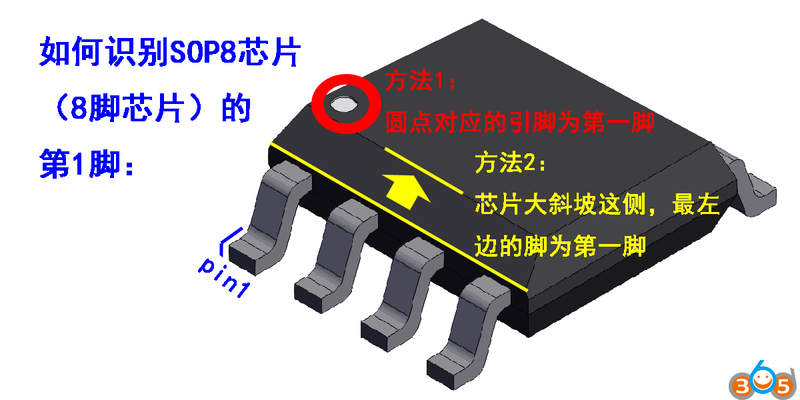 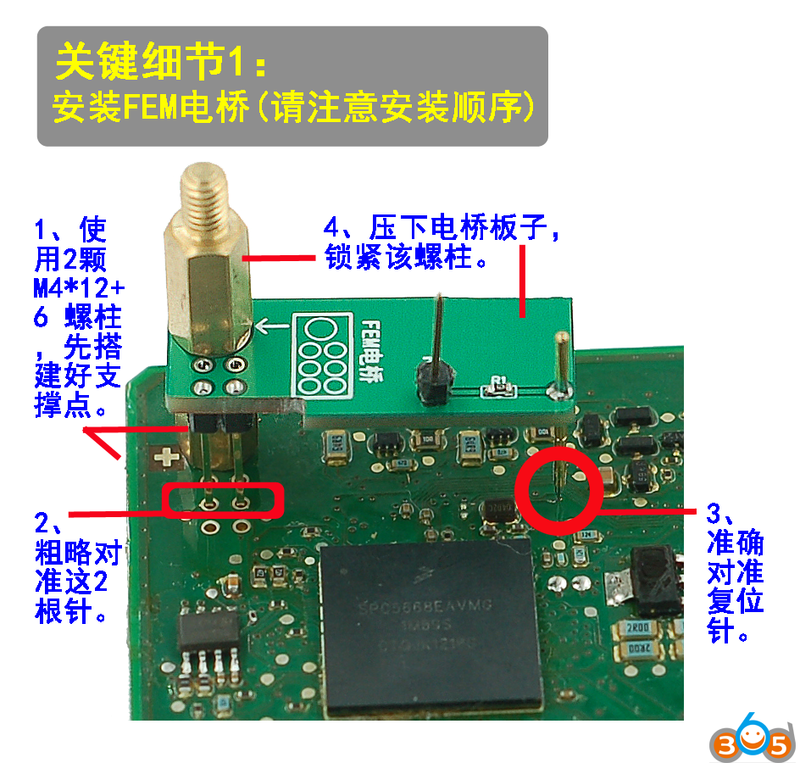 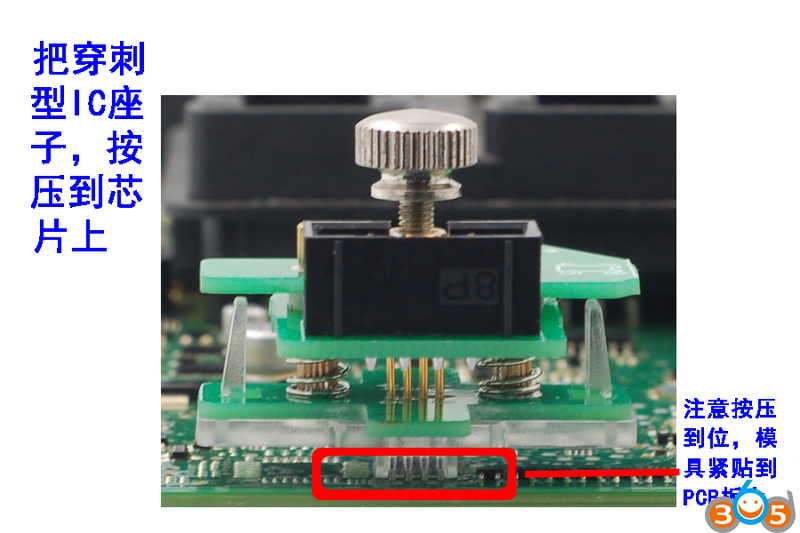 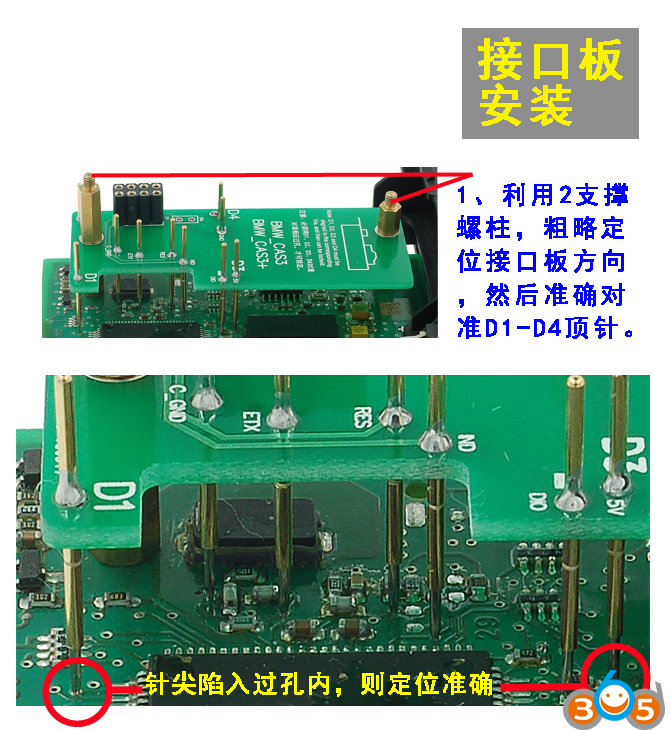 The Yanhua ACDP hardware itself supports CPU read and write function only. 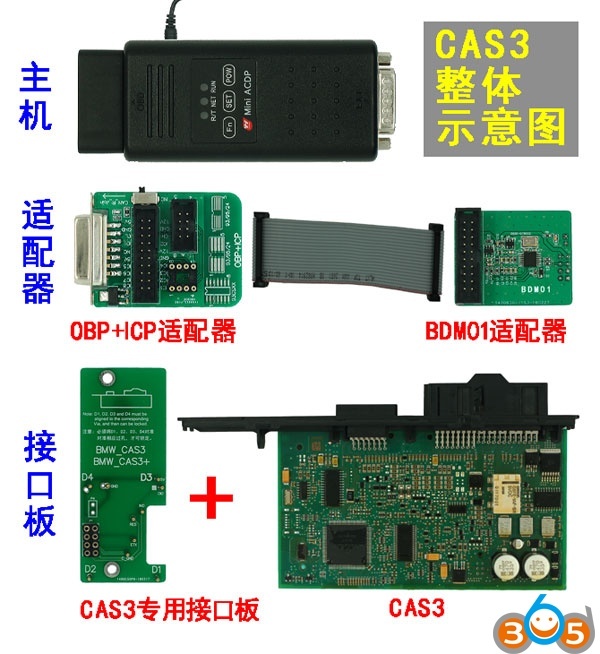 You can pay for different modules, e.g FEM/BDC module, CAS module, read DME ISN module and a couple of other modules. 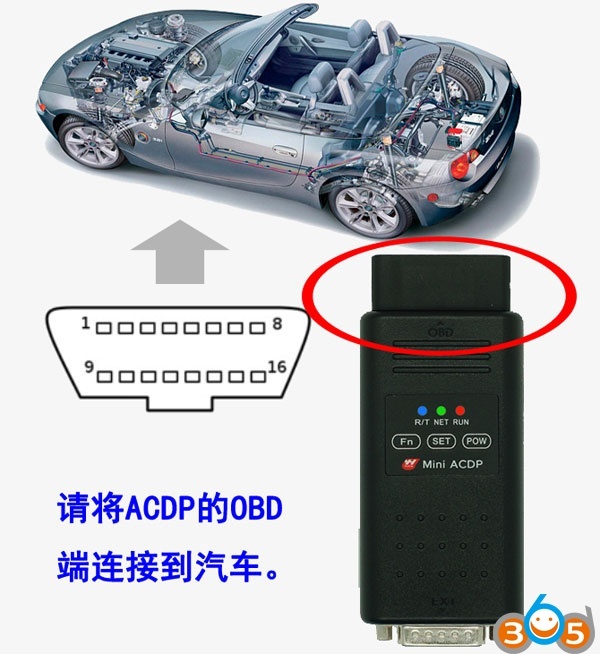 This entry was posted in car key programmer and tagged BMW key programmer, Yanhua ACDP, Yanhua Mini ACDP on May 4, 2018 by obd365. 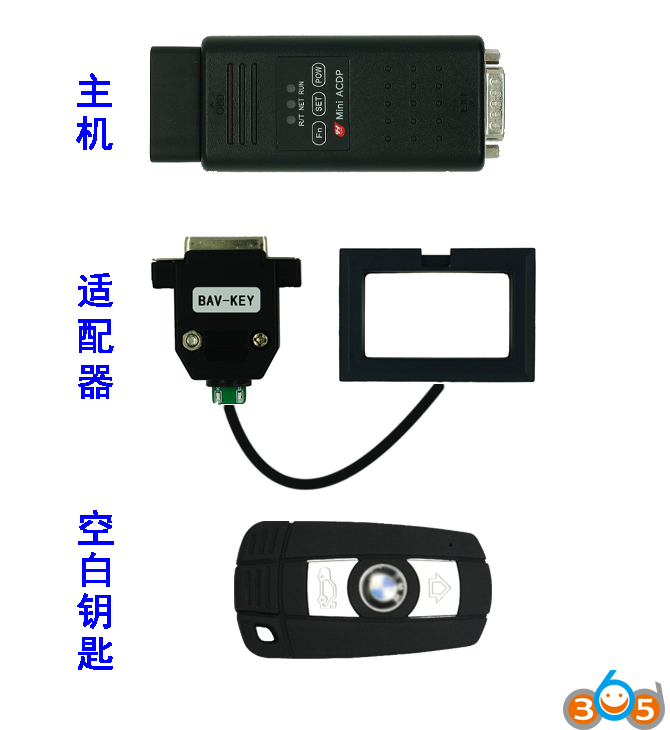 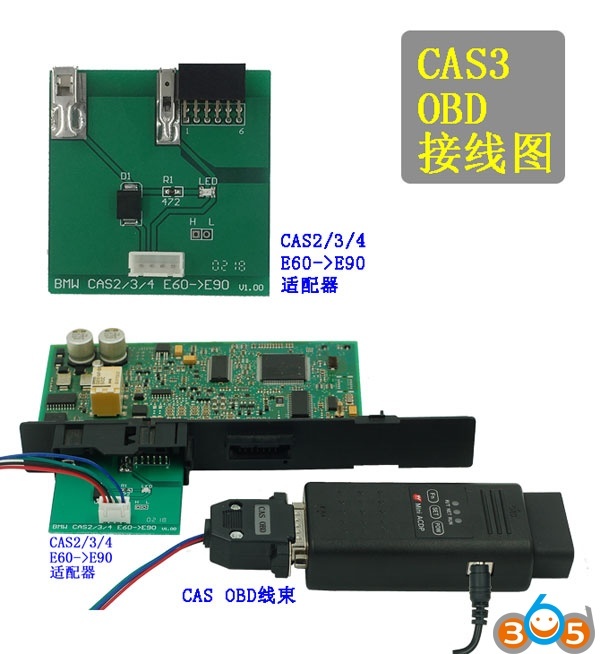 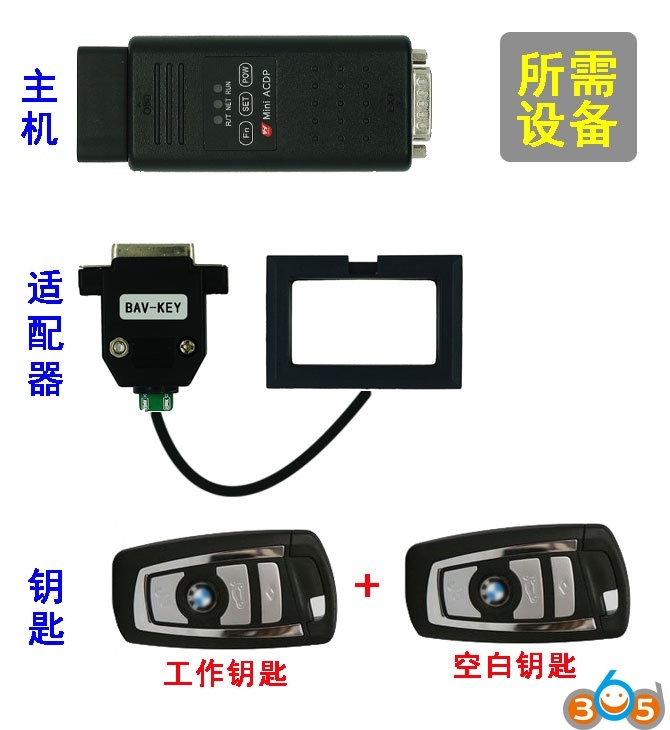 Here is the little tutorial on programming BMW CAS3+ system key by using CGDI Prog BMW MSV80 key programmer via OBD. 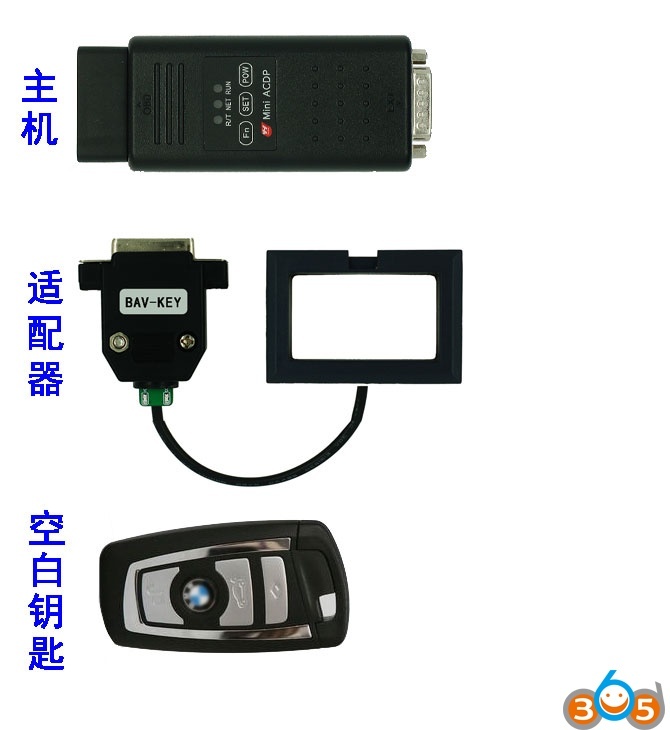 This entry was posted in car key programmer and tagged BMW key programmer, CGDI Prog, CGDI Prog key programmer on September 5, 2017 by obd365.